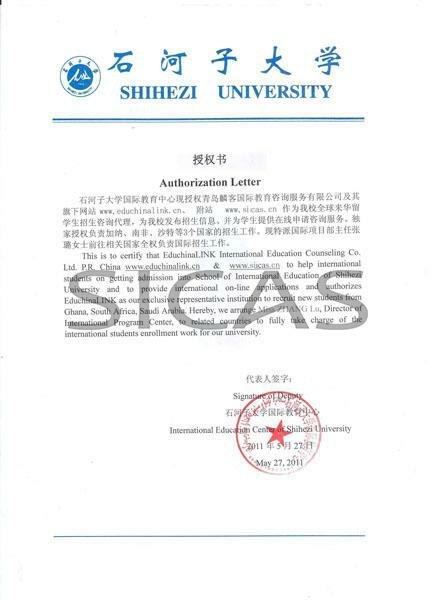 Shihezi University is recognized by WHO and the graduates of MBBS program are eligible to take the Medical Licensing Examinations held by the medical councils in different countries such as MCI, PMDC, USMLE, HPCSA, SCHS etc. 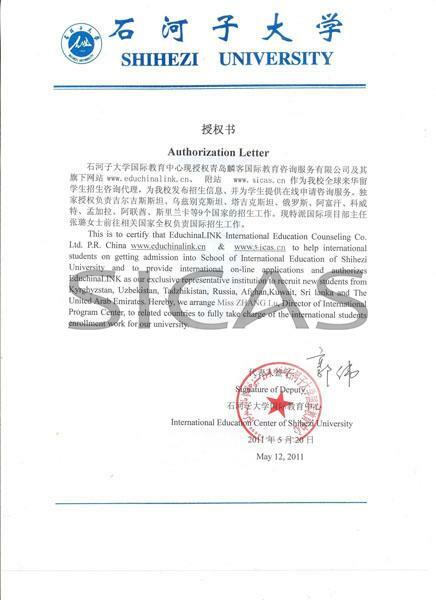 The international students will do the internship back to their own country. On completing the requirements of the teaching program and passing the graduation examinations successfully, international medical undergraduates will be granted a graduation certificate and conferred a medical degree by the university, if they meet the degree regulations of the university. The English copy of the degree will state MBBS (Bachelor of Medicine and Bachelor of Surgery). The medical degree can be recognized by MCI, MMC, NMC, WHO, USMEL, MCC. Health：Must be considered healthy without any deformity by a official hospital. Requirements：FSC or O level in pre-medical with 60% or above.